PESHAWAR: ANP Khyber Pakhtunkhwa General Secretary Sardar Hussain Babak on Monday said that the so-called champions of Islam are using religion for politicking and to reach the power corridor. Addressing a public meeting in his home district Buner, the ANP leader said that the PTI did not honour and respect the mandate of the Pukhtuns and instead left them lurching. The PTI was fighting in Punjab to reach the power corridor, leaving the people of KP in a quagmire of problems, said Babak. The champion of change in the province did not initiate any solid projects for the people within the last four years. The natural resources of the province were also not being properly utilised for the betterment of the masses, he said. 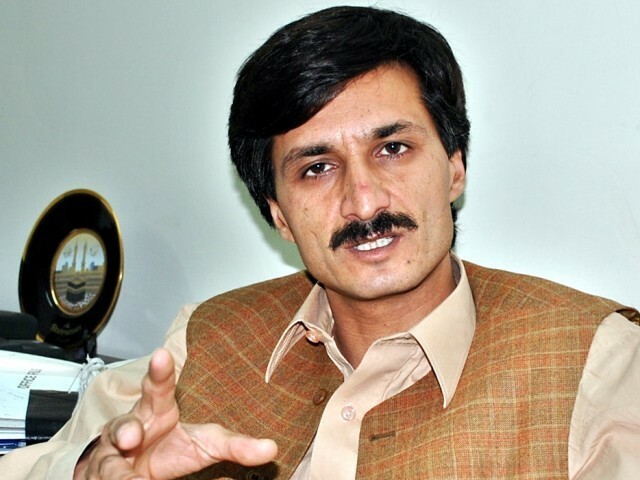 Babak said that MMA has no future in his home district Buner as the local chapters of the religious parties were not united on the revival of the MMA.